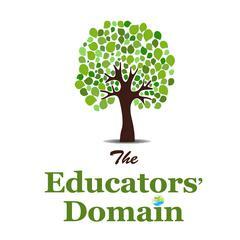 Our special moments pack has a variety of Summative Assessment documents for you to choose from and they are quick and easy to use. 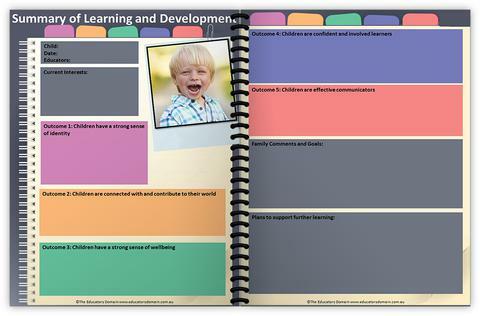 Focus on children’s strengths in reference to each learning outcome. 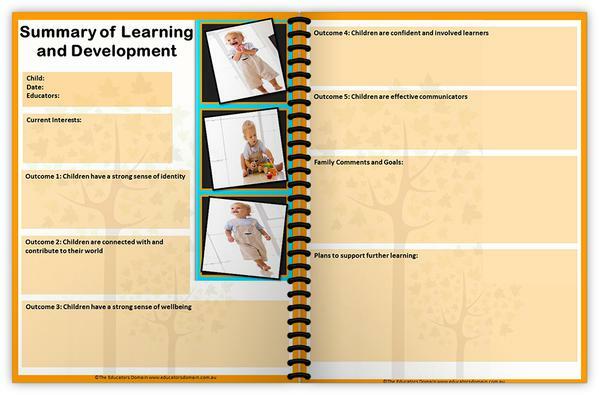 Our reports can be inserted into your learning journals to demonstrate children’s ongoing learning towards the outcomes. This Special Moments set can be purchased on its own here, but we currently have this set in a special offer which includes all of our Learning Story Packs, Our New Routines Posters and our Developmental Milestone Posters for only $99.95 normally valued at our $250.00.